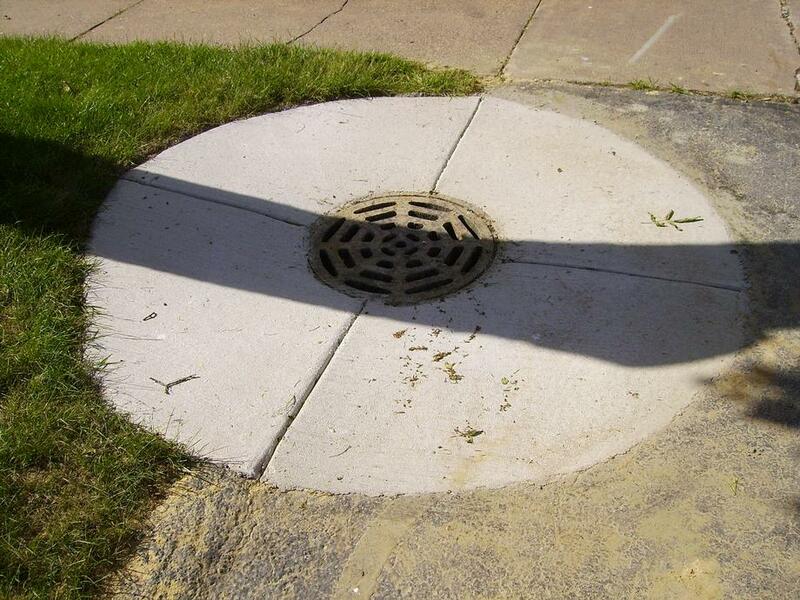 This manhole was set too high so I was hired to lower it. 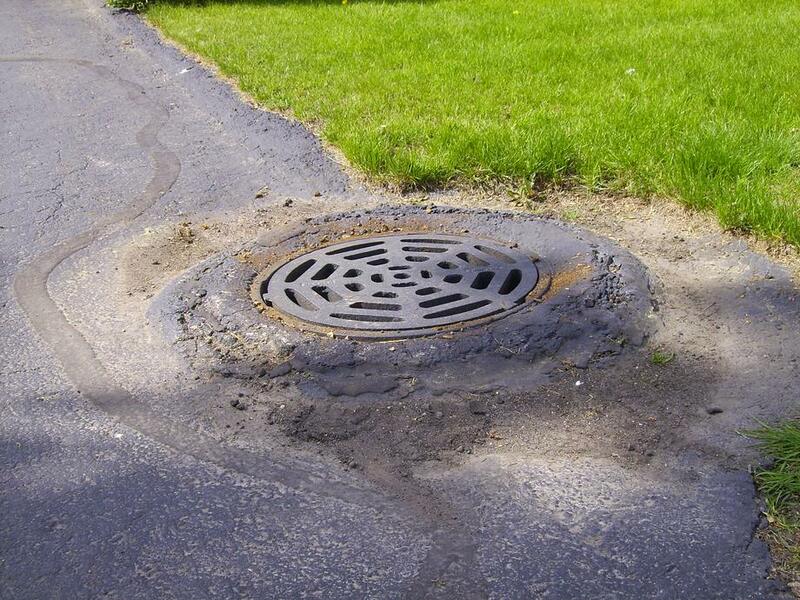 I sawed the asphalt out, dug down and cut off the sewer pipe, reset the drain, and poured new concrete around it. Now the parking lot drains properly.